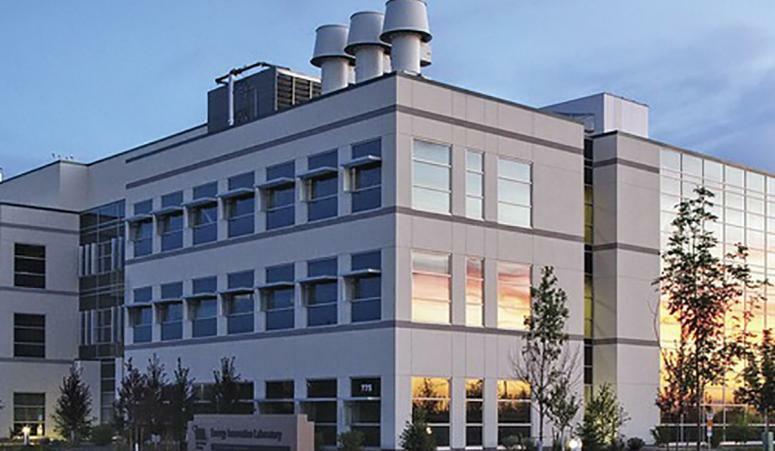 The Energy Systems Lab facility is for the Idaho National Laboratory and consists of a combination meeting center, office building, and laboratory. This project received LEED Gold Certification. 75,000 SF food processing and manufacturing facility, including office space. Targeted to exceed Title 24 energy requirements by 15%. 148,000 SF LEED Platinum Laboratory and Office Building. EIL is 1 of only 22 labs certified as Platinum out of the 471 laboratories registered in the U.S. Green Building Council's LEED pipeline worldwide.